Of course, not everybody everywhere wants to drinks tea, when it’s “tea time” in Paris, France … And of course, the people who love “Café du matin à Paris” are not just “anybody”. But the good news is, it’s free to like it anywhere, everywhere, anytime. Some more readings about France, present, and other more important issues. Rock n’ Roll is Here to Stay … in Paris ! Johnny Hallyday is THE Rock n’ Roll Man ! Yeah, Hallyday rocks (and Johnny be good forever) ! Some more readings about rock n’ roll and other les important issues. Some more “rock n’ roll” (and free) readings. And some readings about “business” (free, of course), because rock n’ roll is big business, too (and vice-versa). There will be splendid Air. There will be great Show. Let’s go enjoy the AirShow, Paris, and some high flying French goodies. Let’s go enjoy some luxury made in France goodies. Let’s go enjoy state of the art European Technology. Let’s go socialize with a coffee (or whatever works) ! 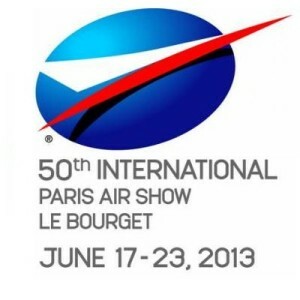 Let’s go celebrate and be happy together at the 50th Paris Airshow. Tax in France : so what, now ? 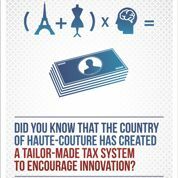 No, France is not a tax heaven, whatever tax credits, “niches” and loopholes they may have, grow or invent for entrepreneurs and rich people to stay and create jobs, finance innovation and buy or export “made in France” goods. Not yet. And some rich and famous with brains, not only quite good football and rather average tennis players, have realized that the French borders, not to mention the Berlin Wall(s), are over. But no, not all the rich and have of France rush to, or stay in Britain, whatever “Tapis Rouge” here and there. 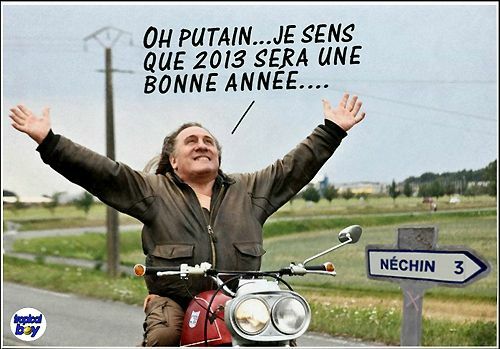 And things may change in France, thanks to climate change and heavy raining and snowing in Europe. Change for the better with the support of the best tax-experts and consultants. Things may improve thanks to computers. As France goes for world’s best practices, benchmark(et)ing and state of the art tax techno and propaganda. 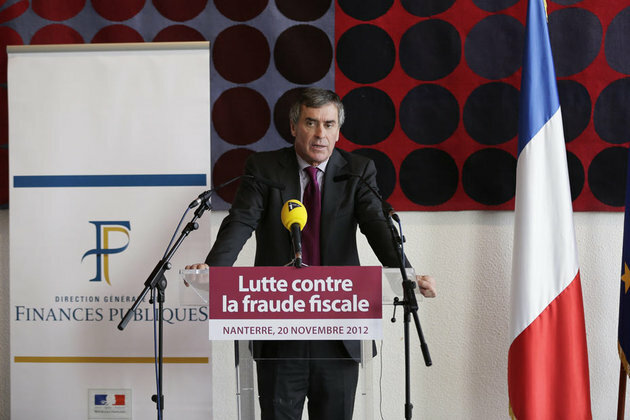 Things may really improve, if and when French tax ministers read English. Lenine used to say “The Soviets are communism with electricity”. Nowadays France may be communism with a keyboard and coffee. By the way, don’t forget, tonite is the deadline for French internet tax form. Of course, mega-mergers are management nightmares and big dreams may fail (small is beautiful, some have been saying and re-saying for a while), there are a few issues including Euro-things, some national political realities and quite a lot of economic constraints, to begin with, and of course not all French, neither all Germans, nor their neighbors and partners have that same dream, all the less, since even people who know well, or love, or both know and love well Europe, don’t necessarily feel like learning and speaking German, French or both on top of English or whatever works to survive and be reasonably happy in XXIst century real Europe. And of course, it may not be taken for granted, that nowadays’ French and German leaders could be up to the job (not everybody is Konrad Adenauer or Charles de Gaulle), or may at least manage to join forces and share visions to save the Euro(pe). But what a Euro-Dream ! Remake of the same old story ? Who can be against “Mariage pour tous” ? France is among the top 3 most attractive Eurozone countries (along the UK and Germany according to the 2013 IMD Lausanne attractiveness report). … about French Economics, French Politics, French Wine, French Climate, French Changes and other sad issues that may be of interest, even if of little importance for the real XXIst century in the real(istic) world. Please click on hereafter pictures if you don’t wanna be a potatoe couch watching the weather forecasts on Fox TV and let others enjoy sun, success, beach, love, Champagne, French learning bashing whilst you seat back in your chair reading the Sun, the Guardian or even worse and more biased against civilisation, the Financial Times or the Economist.